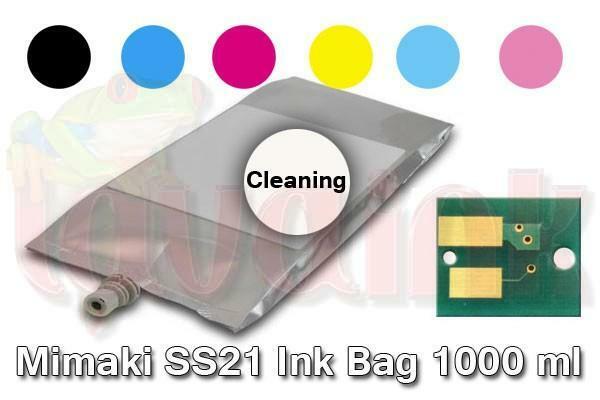 Mimaki SS21 ink Bag can been printed directly onto most uncoated PVC and scrim banner media. 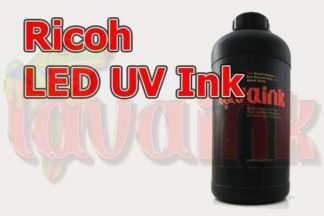 It does not contain any dangerous solvents nor spread any any dangerous solvents (volatile organic compounds) into the working environment; it is proved to be the true environmental-friendly light solvent inks. 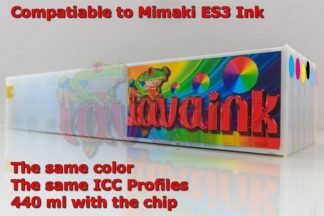 Lavaink is a leading global Solvent & Eco-Solvent Inks manufacturer especial for Mimaki SS21 ink Bag. 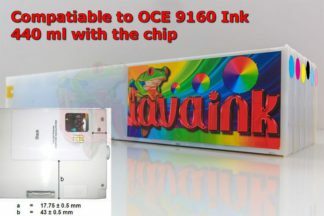 We perfected OEM material and technology to produce outstanding inks over OEM Ink. 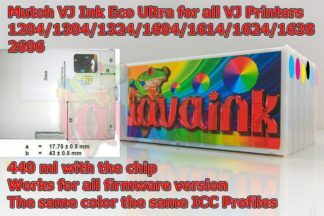 We give our customers the lowest possible prices by selling Ink directly from us. No distributor means lower costs. You can count on us for great products.